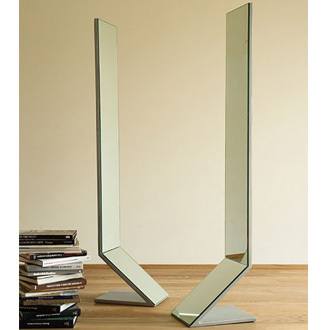 Two mirrors. 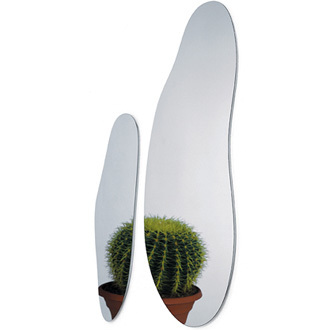 Two sizes. 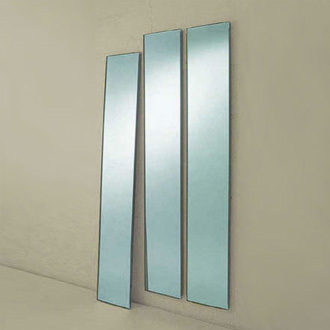 Hang them on your wall or let them stand on your floor or maybe on a drawer unit - horizontally or vertically. 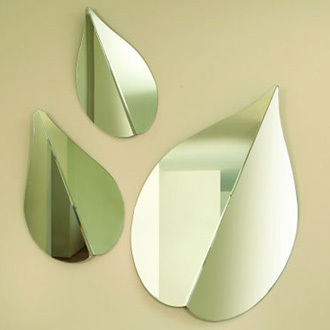 Of course they match our other products in both measures and materials. 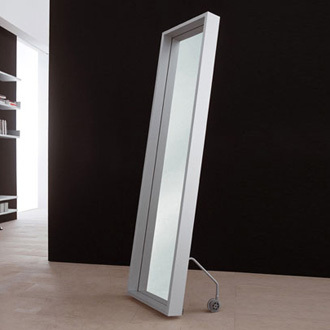 Why not in your hall, together with a drawer unit or shoe rack fixed to the wall, in your bathroom next to the Quasimodo hook, or simply as a solitary piece on the floor of a cloakroom or rest room. 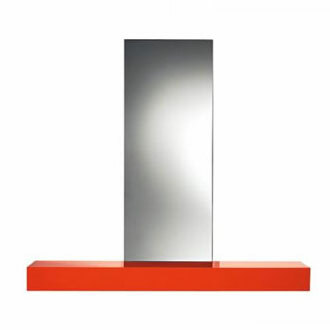 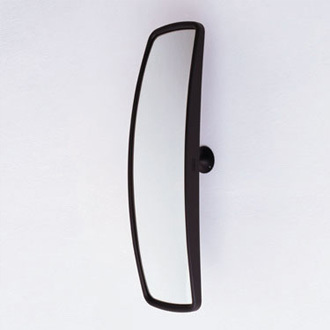 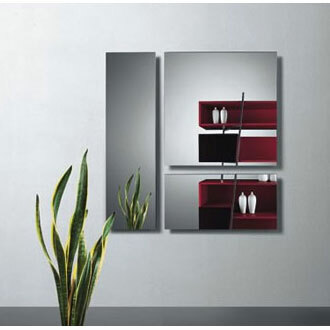 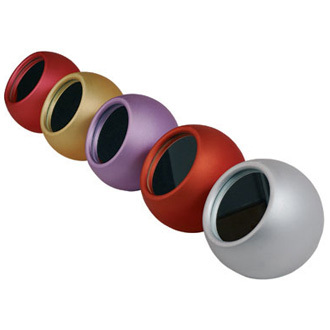 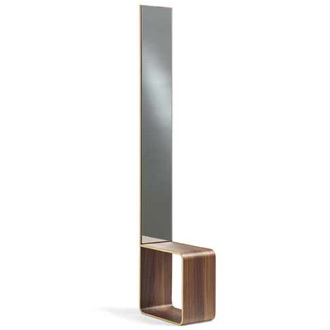 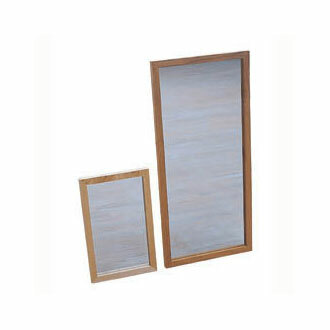 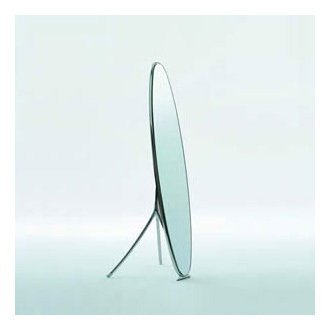 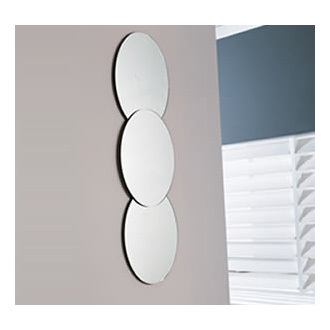 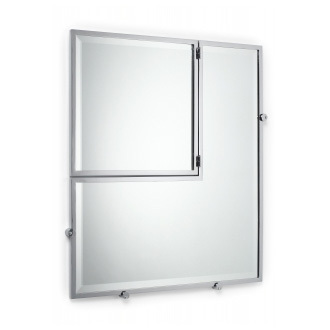 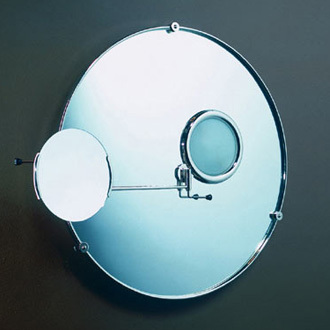 Our mirrors are simple and thus easy to match with other furniture in various environments. 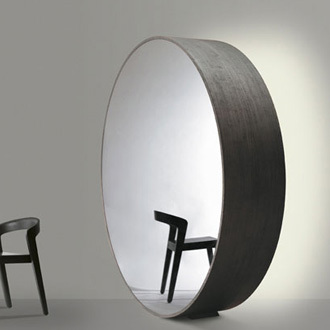 Go ahead and choose; birch, oak or laquer.